Are you a size 9? The Discerning Brute has teamed up with NOHARM to give away a pair of snazzy vegan ankle boots in US size 9! 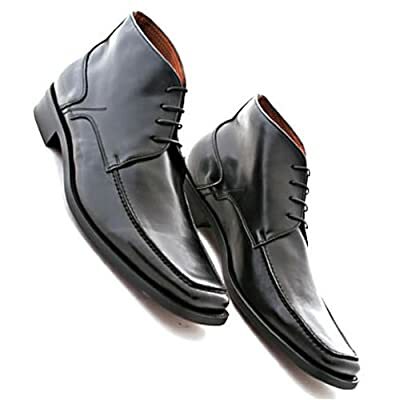 You can easily win these handsome leather-free shoes worth $300! Wowee! So, why don't we dig leather here at DB? Find out.